To donate an instrument, please fill out this form before dropping your instrument off at one of our locations! Please tell us about the physical appearance of your instrument; size and color, brand, model, whether or not a case is included, what color is the case. The more information the better. What does this instrument mean to you? Don't worry, if you don't know the value of your instrument, we will assume its fair market value if you don't want to guess. Would you like to help with repair costs? Would you like to pay for repair costs if your instrument needs them? Check this box and we will contact you after the drive with a repair quote. Your contribution will be tax deductable. Thank you! You will receive a tax-deductible receipt via email within three weeks. Don't have an instrument to donate? 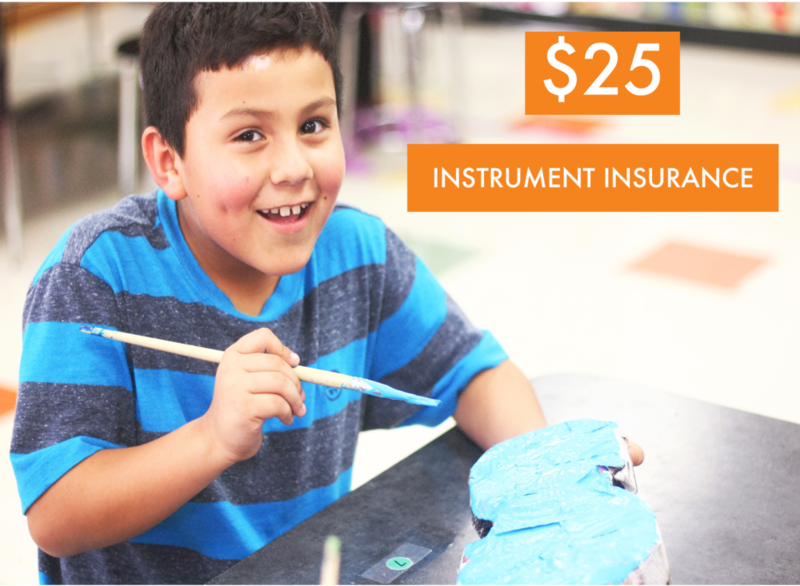 Help pay for instrument repairs!